We are committed to the perpetuation and preservation of the Hawaiian culture through formal education, the study of traditional Hawaiian dance, music, language, Hawaiian values, history, arts and crafts. We are presently partnered under Halau Hula O Ka'eo who was awarded Language Preservation and Maintenence Grant, a 3 year Hawaiian language study program. The grant was issued by The Administration for Native Americans (ANA) and promotes selfsufficiency for Native Americans by providing grant funding for community based projects and training. It is an honor to be partnered in this program called Pili i ka `Olelo Kupuna which translates "connection to the native language". 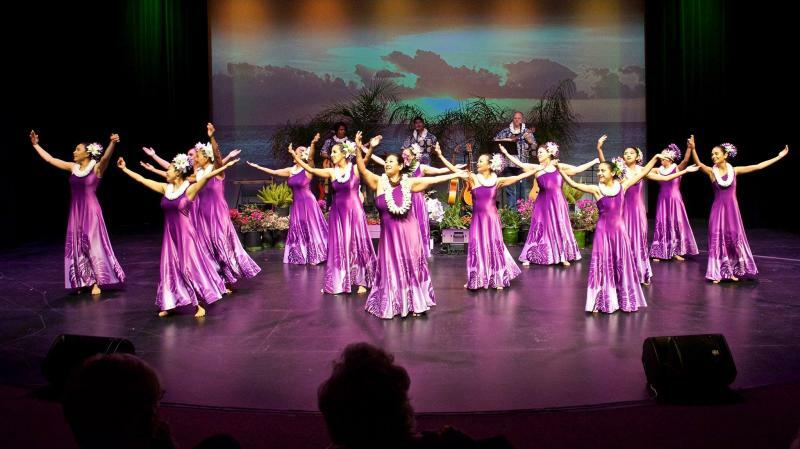 Kuhai Halau O Kau'ilaua'eleilani Pa 'Olapa Kahiko is an authentic Hawaiian Dance School who has dedicated their services to bringing the Hawaiian culture to the Coachella Valley and Imperial Valley. 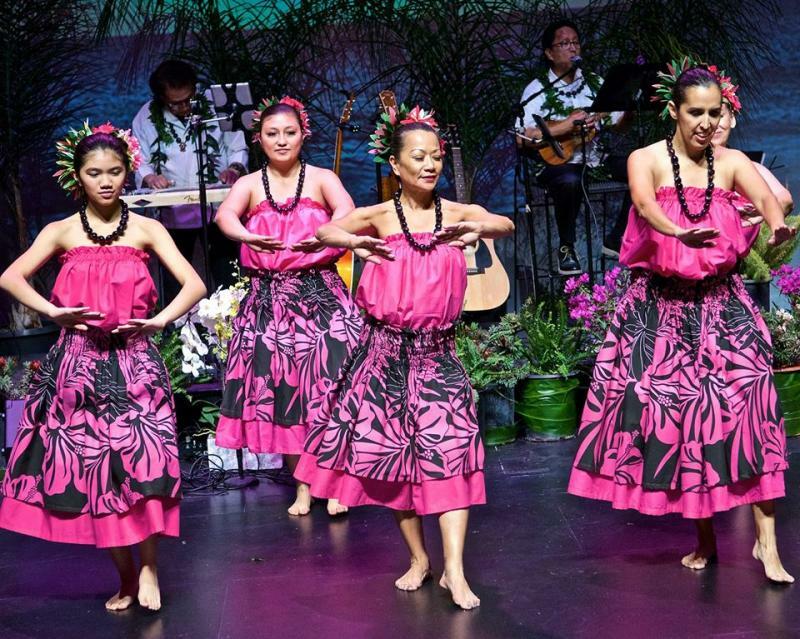 Join us and learn to dance hula, the culture, the language and make Hawaiian adornments from one of the Valley's only two certified Kumu Hula instructors in this prestigeous lineage. True cultural lessons from an elite Hawaiian lineage. We also provide entertainment for your special event. Instructor has over 45 years of dance experience and over 25years experience in teaching hula. 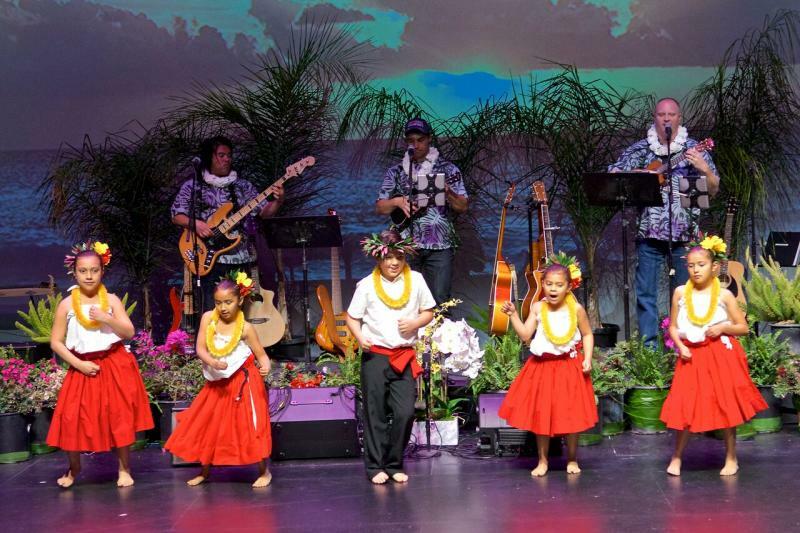 We are an authentic Hawaiian Dance School with a strong emphasis on Cultural Preservation. Our students learn all aspects of hula and the Hawaiian Culture to include Language, songs, arts and crafts as well as the Hula. We are available for shows and will work with any budget. Classes in Palm Desert, Indio, El Centro and Brawley - please call (760) 403-6492 for location of specific classes. Join now FREE 2 week trial period! !